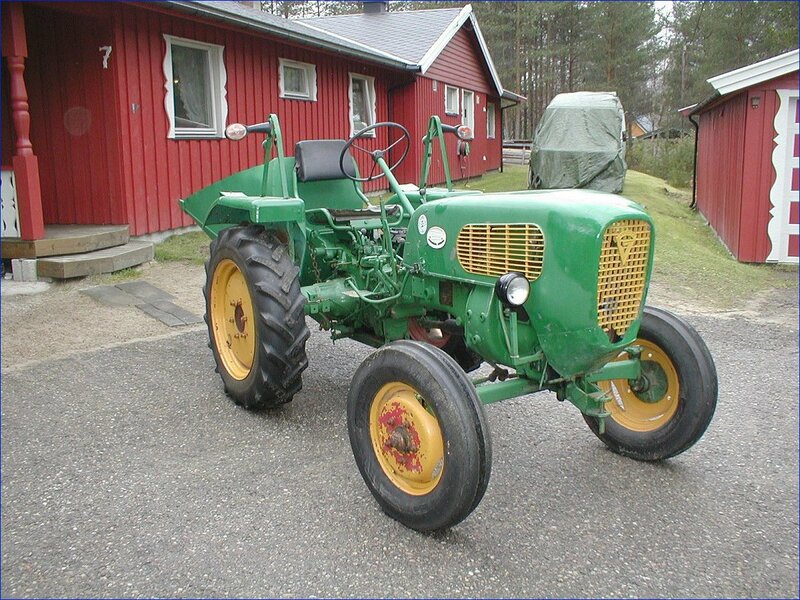 He writes: I am a little unsure about which year my Guldner is from, but I think it's from the late 50's. 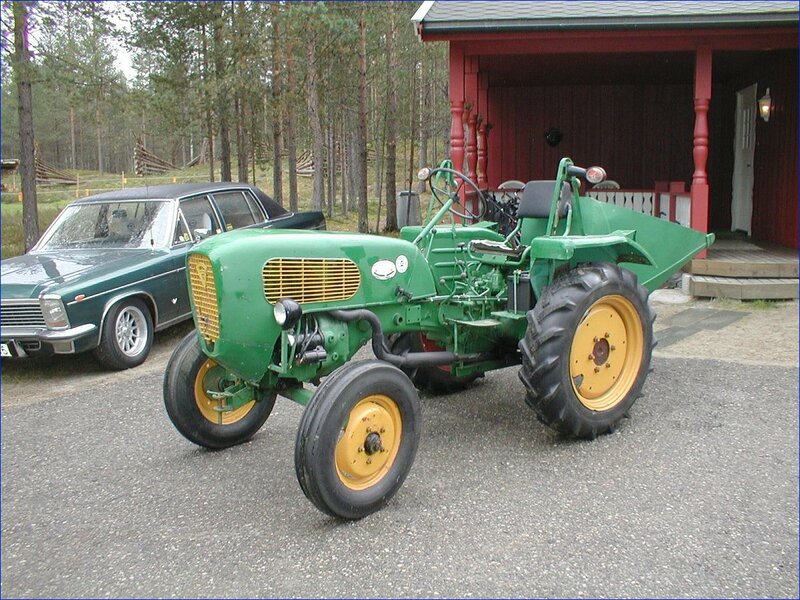 My father (former owner) believes it's from 1952-54, when his father brought it as a demonstration tractor from "Felleskjøpet" (Norwegian supplier of farm equipment). 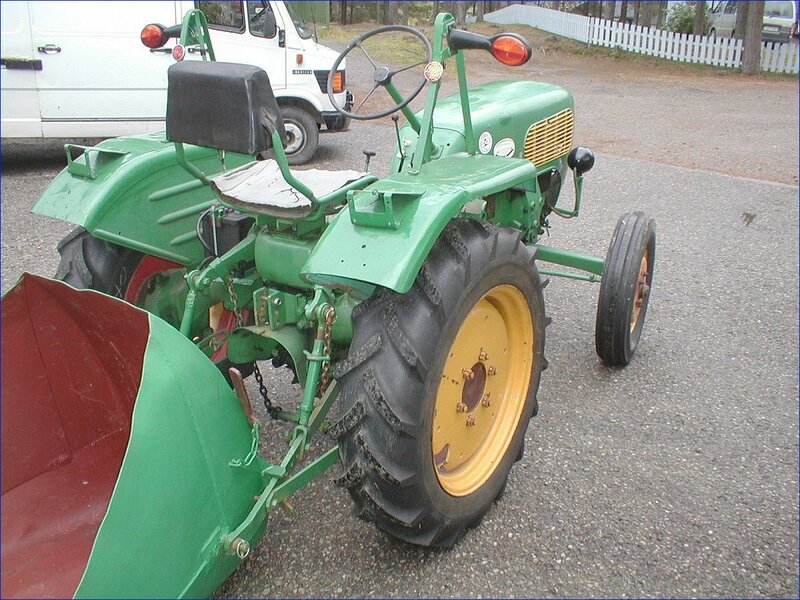 The tractor is in good shape, the paint could be better but otherwise it's in good working condition. Technically it works perfect. 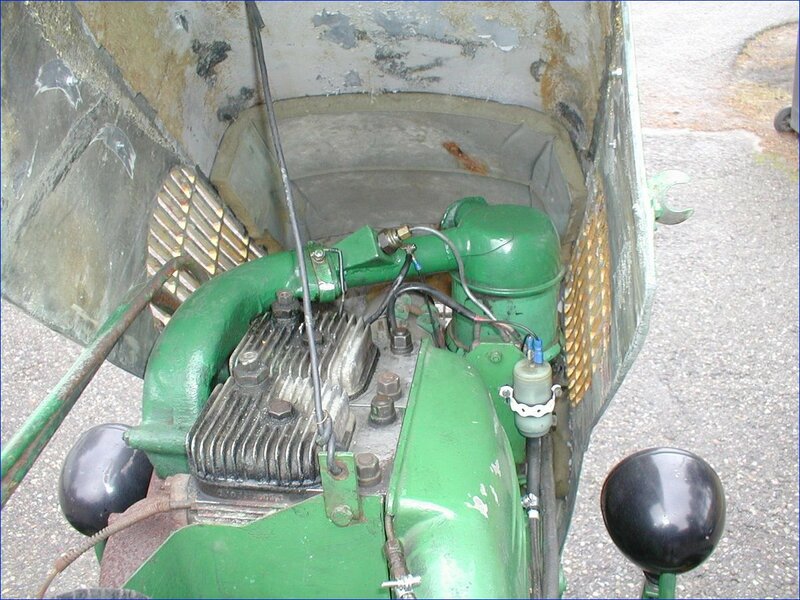 The few thing that have been changed is that the heat-coil have been replaced with a heat-plug, the silencer is modified and the seat isn't the original one. Thanks for the pictures & info.